The Hjelle Jar ~ Knee High by the 4th of July! The corn outside out window was growing like crazy! I couldn’t wait until July 4 to take a picture. 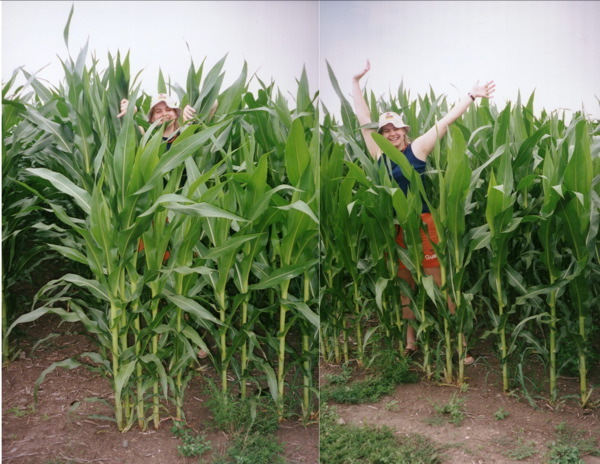 I had heard once that farmers like corn to be at least knee high by the fourth of july. Well, this farmer didn’t have to worry!